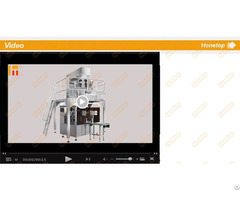 1.The garlic paste packing machinery can be fully automatic operation, it can achieve product packing assembly line work, and improve production efficiency and significantly reduce product cost. 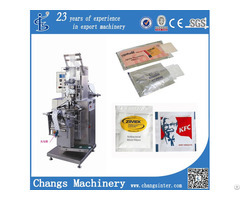 2.The garlic paste packing machinery conforms to the food processing machinery's sanitation standard. 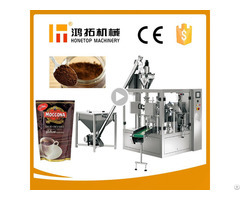 On the machine, the spare part which contacts with the material and pouch conforms to the standard of food sanitation request on material processing, food health and security guarantee. 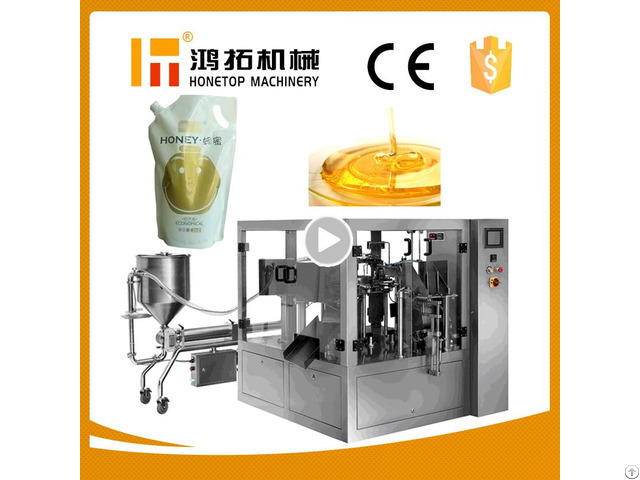 3.This garlic paste packing machinery is suitable for the packing liquid, the hydrodynamic material, such as detergent, yellow wine, soy sauce, vinegar, fruit juice, ketchup, peanut thick liquid, jam, hot pepper sauce, thick bean sauce packed in bags.